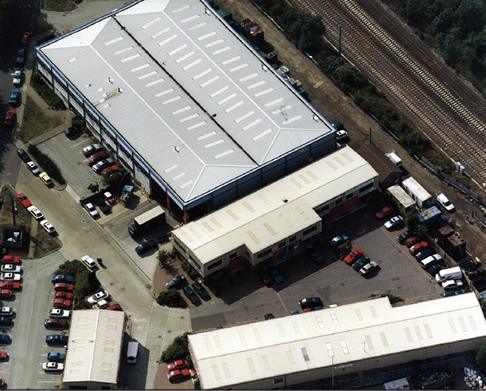 Trading since 1958, Arnold James understands our clients’ requirements and offers the skills to work with them from first design concept through to system commissioning. Our experience and expertise in Buildings Services ensures that projects are completed professionally, whether we are acting as Principal Contractor or as a Sub-Contractor to a Main Contractor. 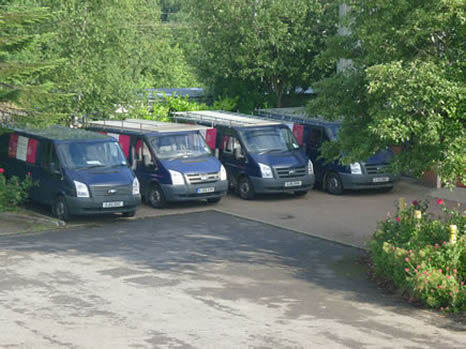 Our high levels of service to the commercial and public building and maintenance markets have lead us to work with a wide ranging customer base, including the Education Sector, Health Authorities, Local and County Councils, Churches, Commercial Companies and the Home Office (Prisons and Government buildings). Projects range from consultancy, large and small installations and maintenance contracts to complex building systems. We always strive to achieve the highest level of workmanship and comply with all UK and European regulatory standards. As a member of the Building Engineering Services Association (BES), Gas Safe, and DAIKIN we are regularly assessed to ensure our technical and commercial competence is maintained. We are also members of many trade and professional bodies and are accredited for SSIP (Safety Schemes in Procurement), making our company’s services a regular choice of Local Authorities, Health Authorities, main contractors and consultants alike. Due to our close liaison with the client and attention to detail, you can be sure of a tailor-made service to suit your individual needs. As a multi-service company we are able to offer many advantages through the provision of a combined services package, ensuring considerable savings for you, the client and giving you both a single point of contact and a simplified structure for your project.